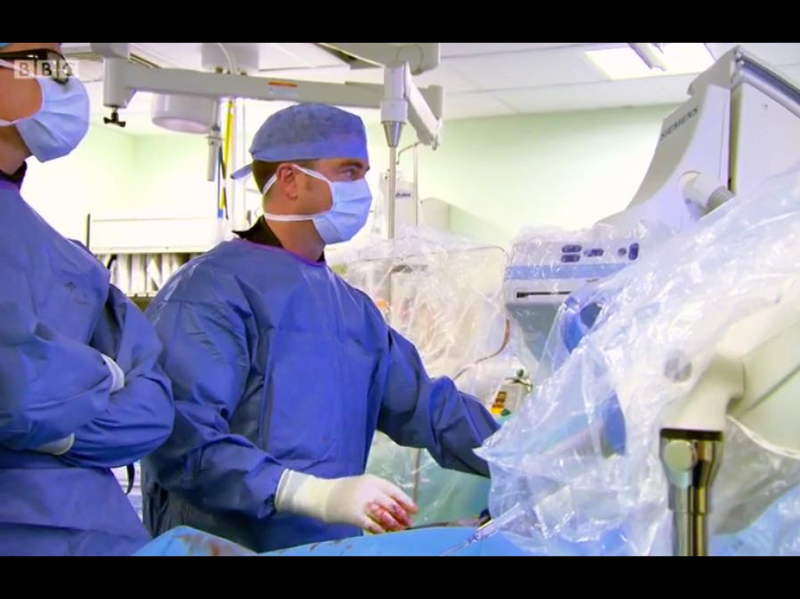 I am a Consultant Vascular and Endovascular Surgeon at the Royal Gwent Hospital in Newport. I have been a Consultant Vascular Surgeon since 2004. Before being persuaded to move to Wales I worked at The Royal Infirmary of Edinburgh (2011-2016) as a Consultant Vascular & Endovascular Surgeon and Honorary Senior Lectured at the University of Edinburgh. Prior to this I was A/Professor and Consultant Vascular Surgeon at the University of Otago, Christchurch School of Medicine, New Zealand for 7 years. I have a strong interest and track record in vascular surgical education and training. I have been convenor and an invited faculty member on many vascular surgical training courses in the UK, Europe and Australasia. I sat on The Advisory Board of The Academy of Surgical Educators at The Royal Australasian College of Surgeons and currently sit on the Vascular Speciality Advisory Committee to The Joint Committee on Surgical Training in the UK. My primary medical degree (MB ChB 1991) and my Doctorate (MD 2001) were awarded by The University of Bristol. I completed my vascular training in the Southwest of England and spent a fellowship year at The Royal Northshore Hospital in Sydney. I became a Fellow of The Royal College of Surgeons of England (FRCS) in 1996 and passed my final Intercollegiate Fellowship in 2003. 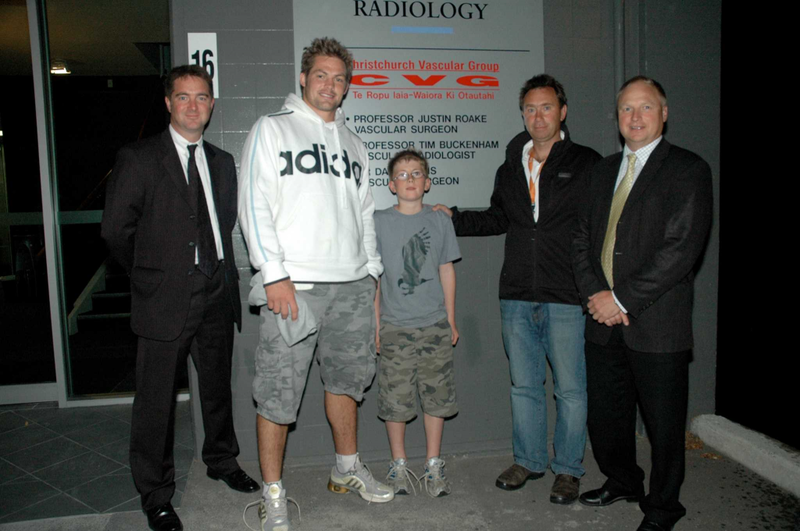 I became a Fellow of The European Board of Vascular Surgery (EBSQvasc) in 2005 and a Fellow of The Royal Australasian College of Surgeons (FRACSvasc) in 2008. I have a great deal of experience in both open and endovascular procedures and submit all my index operative data to The National Vascular Registry. I have taught many colleagues to perform Endovascular Aneurysm Repair (EVAR) and Endovenous Ablation Therapy for varicose veins. I offer "one stop" assessment and varicose vein duplex ultrasound scanning clinics allowing me to tailor treatments to a patients' individual needs. Most of the varicose vein treatments that I provide are done under local anaesthetic as "walk in, walk out" procedures. My MD Thesis was on the management of patients with intermittent claudication and I have maintained a keen interest on this topic since improving the care of patients with this condition in Edinburgh and Gwent. I have also published on and led quality improvement projects on the management of carotid artery disease. As well as previous academic positions in New Zealand (A/Professor) and Edinburgh (Honorary Senior Lecturer) I have published >60 papers in peer reviewed journals.